Textured Cardstock. These little cards are designed to go in Project Life Photo Pocket Pages and are a great background for smaller photos and memorabilia. 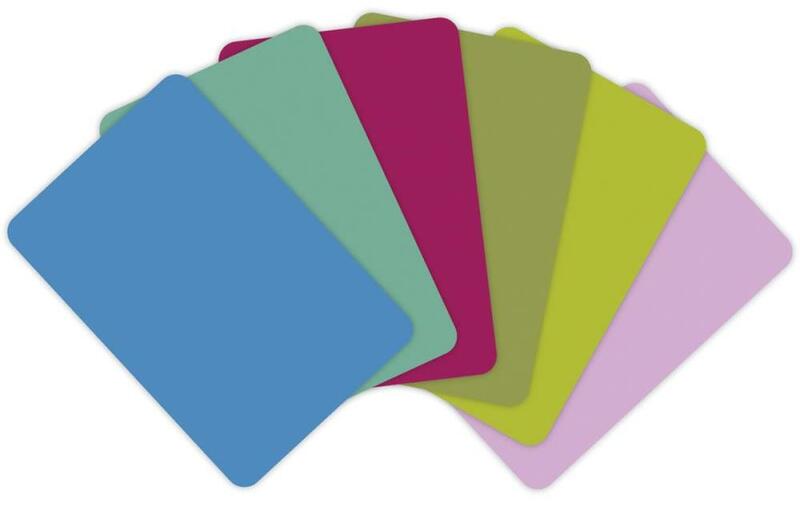 This package contains sixty 5x7 inch cards (ten each of six colors).